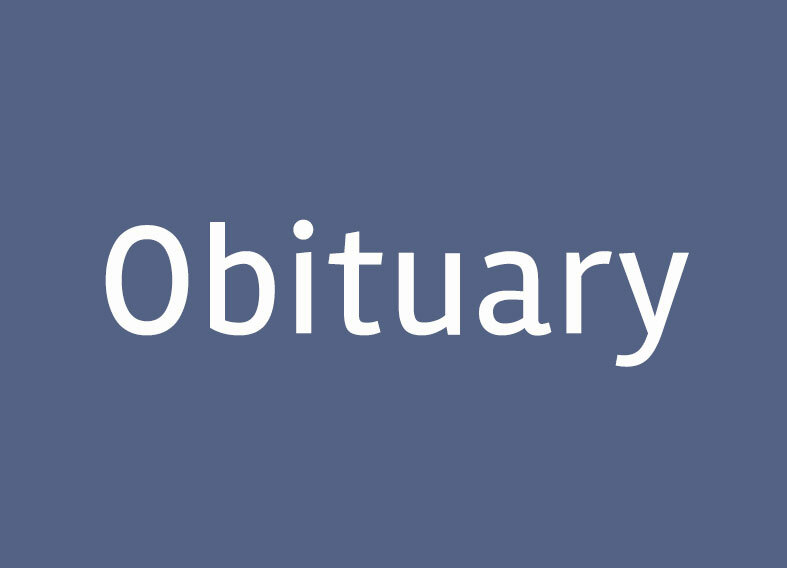 Jan K. Pedersen, 93, longtime resident of Stockbridge, died peacefully Oct. 29, 2018, at Berkshire Medical Center in Pittsfield. Born March 7, 1925, in Arendale, Norway, Jan immigrated to the United States in 1927. A veteran of World War II, he enlisted in the Navy in 1942 and was honorably discharged in He had numerous decorations, with the highest being the Distinguished Flying Cross aviation award in the Pacific Theater of Operations of the Philippines, flying top gunner patrol aircraft. Jan was an accomplished hand draftsman and retired from General Electric. He served General Electric for many years, drafting manuals for Naval and NASA contracts. He relocated his family to Alabama and Florida in order to fulfill his career opportunities and traveled extensively in the United States with his work. After retiring, Jan continued his woodworking interests, served as a volunteer Stockbridge firefighter, volunteered as a videographer for local cable television and was a member of the Lion’s Club. Jan will be remembered for his gentleness and fondness to laugh and talk with all of his nieces, nephews and grandchildren. Jan was the devoted husband of June Pedersen for 64 years. Jan was the loving father of Gary G. Pedersen of Lee and Karen L. Pedersen of Northampton. He was a beloved grandfather to Kyle R. Pedersen Schroder of Greenfield and Kate Kaufmann of Williams, Oregon. He is also survived by his brother-in-law Peter Nicolai of North Egremont, and many nieces and nephews. He was predeceased by his daughter Susan Karen Kaufmann in 2002, son-in-law Bill Kaufmann in 2001, daughter-in-law Jennifer Pedersen in 1996, brother Per Bjorn in 2014, sister-in-law Grace Johnson Pedersen in 1991, brother Alf Bjorn Pedersen in 2017, sister-in-law Lena Kinne Pedersen in 2012, and sister Gloria Nicolai in 2018. A graveside service will be held at the Stockbridge Cemetery Saturday, Nov. 17, at 11 a.m. Donations in honor of Jan K. Pedersen can be made to the National Kidney Foundation and the American Cancer Society through FINNERTY & STEVENS FUNERAL HOME, 426 Main St., Great Barrington, MA 01230. To send remembrances to the family, go to http://www.finnertyandstevens.com.